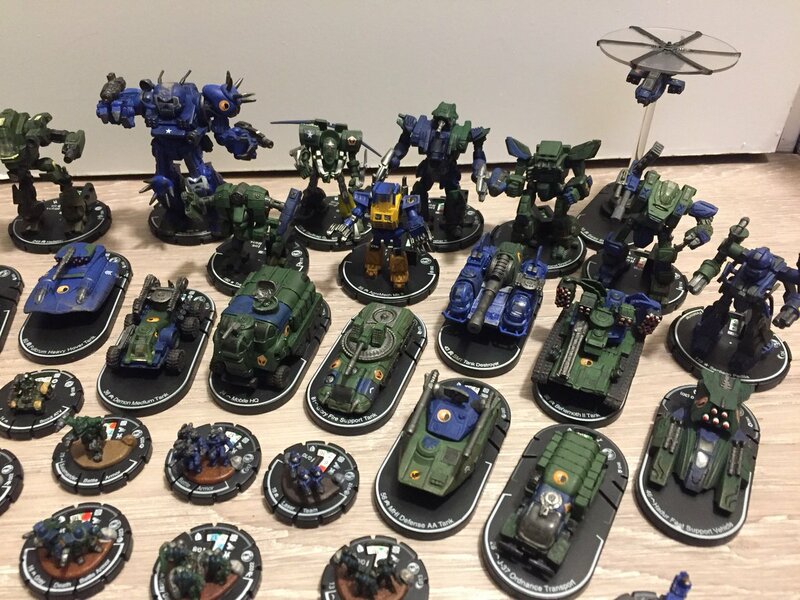 As was widely expected with the enormous success of last year’s convention, Mech_Con 2017 has been announced on the PGI forums as well as the Mech_Con website. The convention will be held on December 9 at the Pinnacle Hotel Harbor Front in Vancouver Canada. 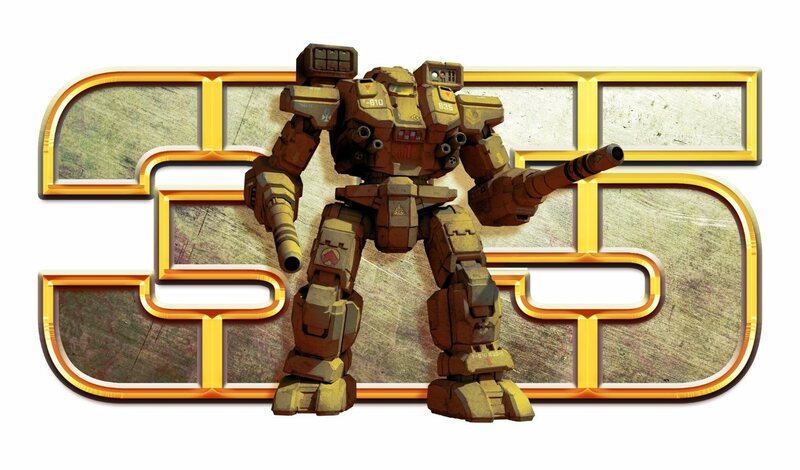 Last year’s Mech_Con was an incredibly exciting time with the MechWarrior Online Grand Finals taking center stage. 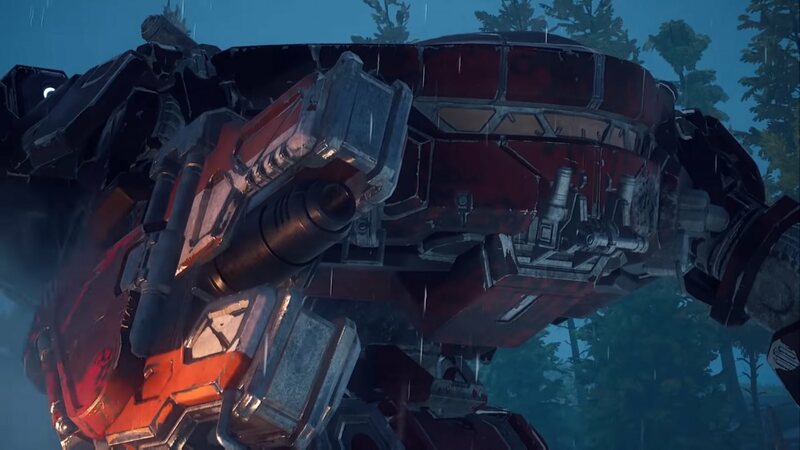 In addition to the culmination of the worldwide MechWarrior tournament there were presentations from Harebrained Schemes on the upcoming BattleTech game as well as the announcement of MechWarrior 5: Mercenaries. 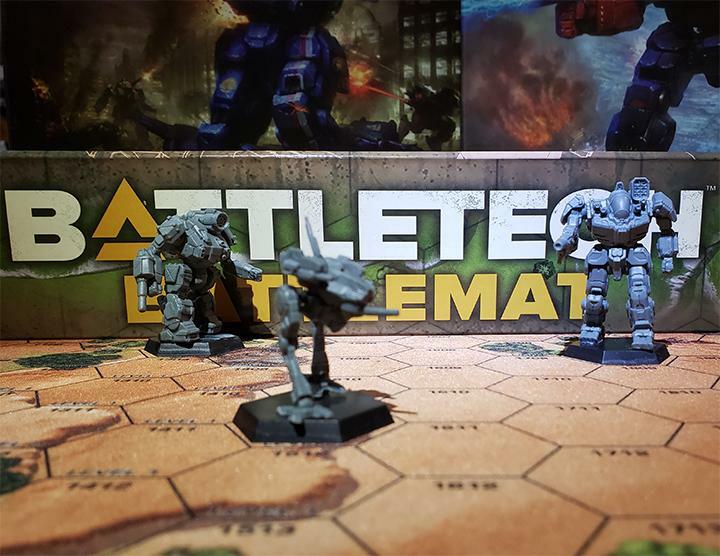 Last year’s announcements have paved the way for this year’s convention to have demo stations for both MechWarrior 5 and BattleTech, giving everyone a hands-on preview of these hotly anticipated titles. 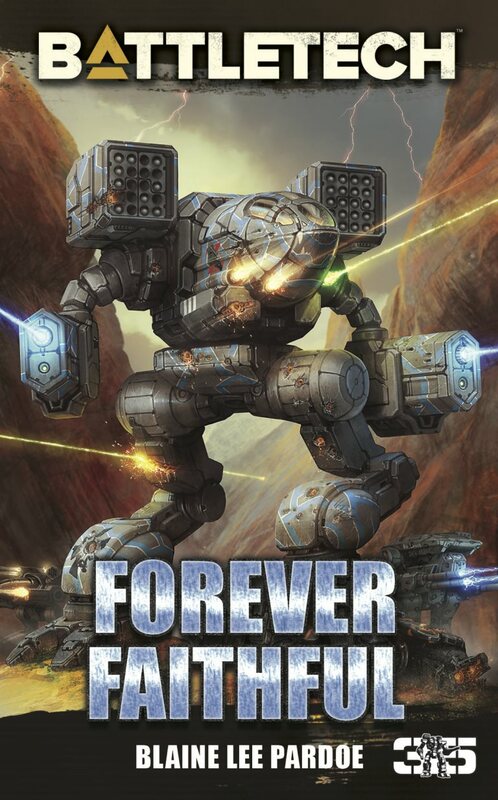 As with last year we can expect to see cadres of developers from both PGI and Harebrained Schemes, along with contingents from Catalyst Game Labs selling the latest in BattleTech swag. 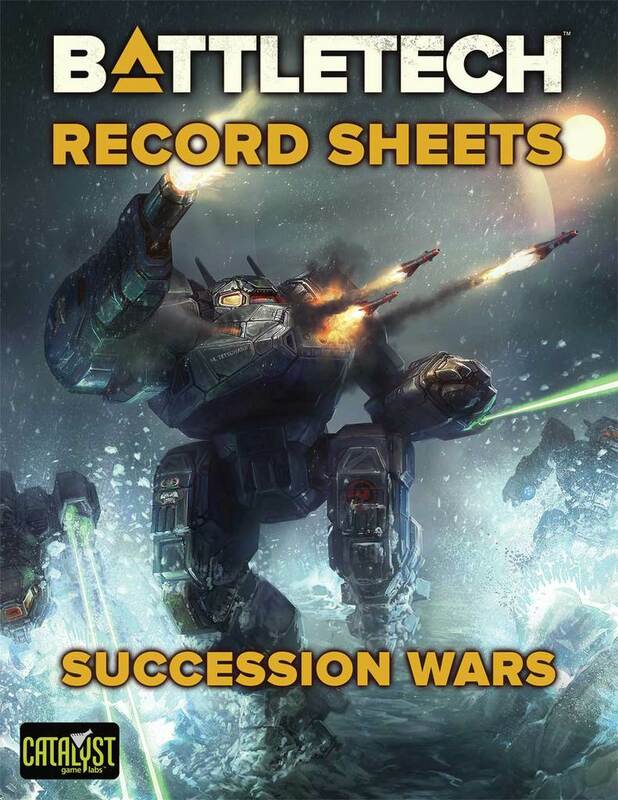 Con attendees will also have their chance at prizes and giveaways from the convention as well as the chance to rub elbows with developers from all walks of the BattleTech universe. While the announcement of Mech_Con didn’t provide any details concerning the MechWarrior Online World Championships, the listed events for Mech_Con includes “2017 MechWarrior Online World Championship Grand Finals”, so we can rest assured that further information is certainly forthcoming. 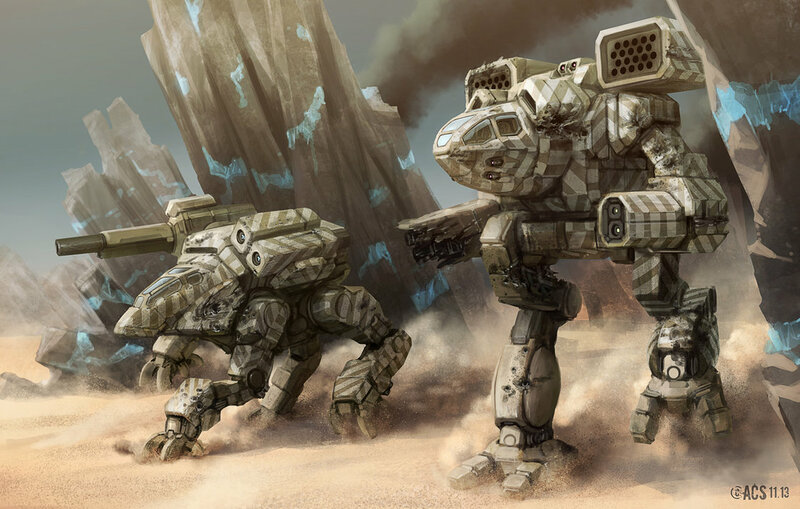 All indications seem that this year’s Mech_Con will be bigger than ever, so order your tickets now before they sell out! This entry was posted in Community on 2017/05/14 by Sean.